Krysta Youngs’ whisper mirrors the keyboard’s echoing. Youngs humanizes Kris “Rain Man” Trindl’s shoulder devil and seduces him with everlasting companionship. “I wanna be here, right next to you. Your prescription is overdue.” Substance abuse and depression are everyday battles just to function “normally”; you are your own worst enemy. Rain Man‘s ability to turn his addiction into an advantageous creative process is remarkable. Dim Mak released “Habit” this October with wholehearted encouragement from Dillon Francis, Steve Aoki, Dyro and Cash Cash. 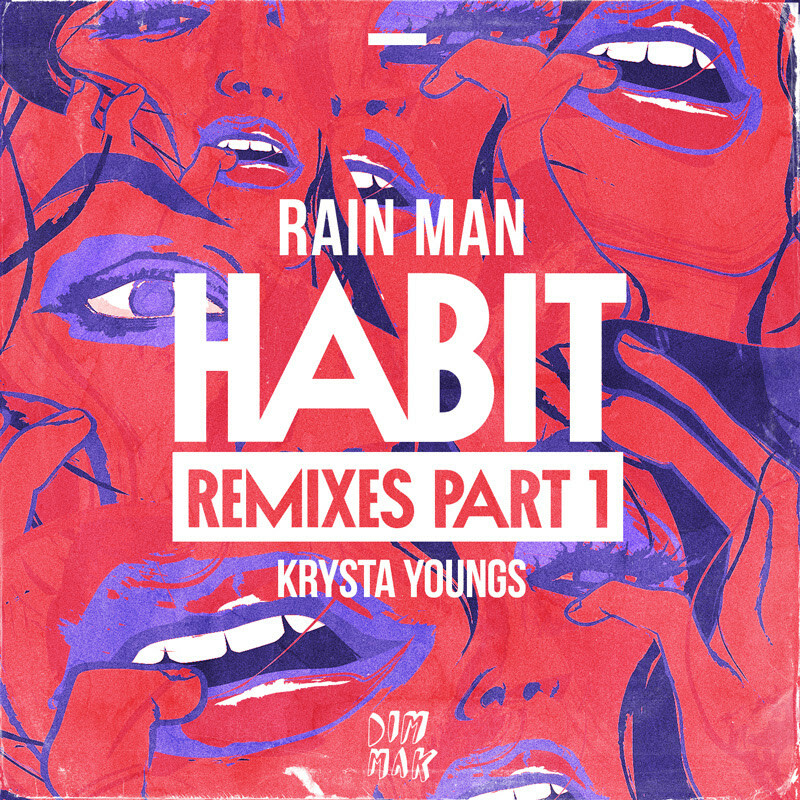 Rain Man and Krysta Youngs chose to expand their melody “Habit” by gathering six dazzling DJs to remix the touching track. T-Mass’ version adopts a consistently tranquil tonality without unnecessary, overdramatic drops. 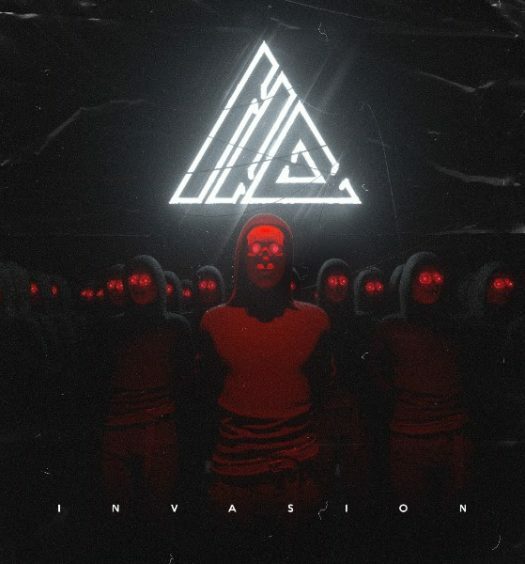 Akari’s creation encompasses the enchantment of one million twinkling stars, while applying a heavy drum pattern that differentiates his creation from a Zedd masterpiece. DUCKY slams on the gas pedal and hacks Youngs’ vocals in order to match the tune’s accelerated tempo. Impala’s tantalizing take on “Habit” opens with a smooth R&B composition that transforms into a trap-infused piece. 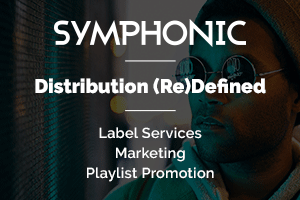 Dack Janiels & Wenzday present a high-pitched, double bass production that will have followers x-outing into dubstep ecstasy.